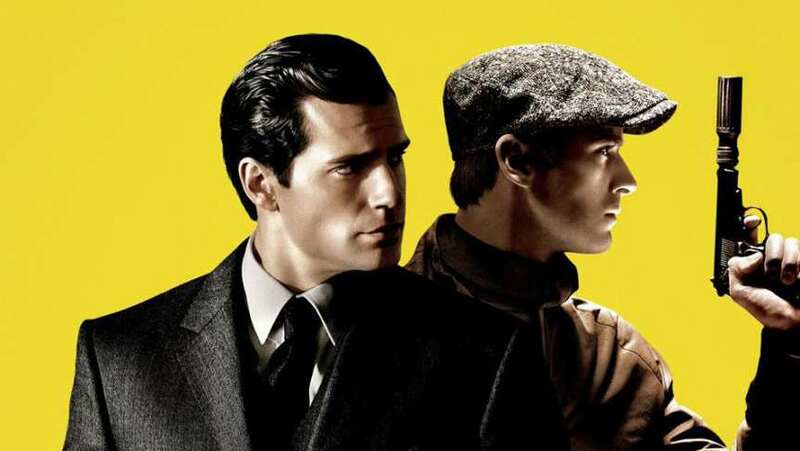 Featurette for The Man from U.N.C.L.E. takes an in-depth look at director Guy Ritchie. Clip shows footage from the film while interviewing cast and crew.